Take some time to do a little research and you’ll be able to get a lot more from your travels and normally save a bit more too! The 12 Long Flight Essentials … For Those on a Budget! It’s predictable, but sometimes there’s a reason things are popular. Personally I never leave for a country without checking what Lonely Planet have to say and believe me, their guides are book-exchange gold in hostels around the world. 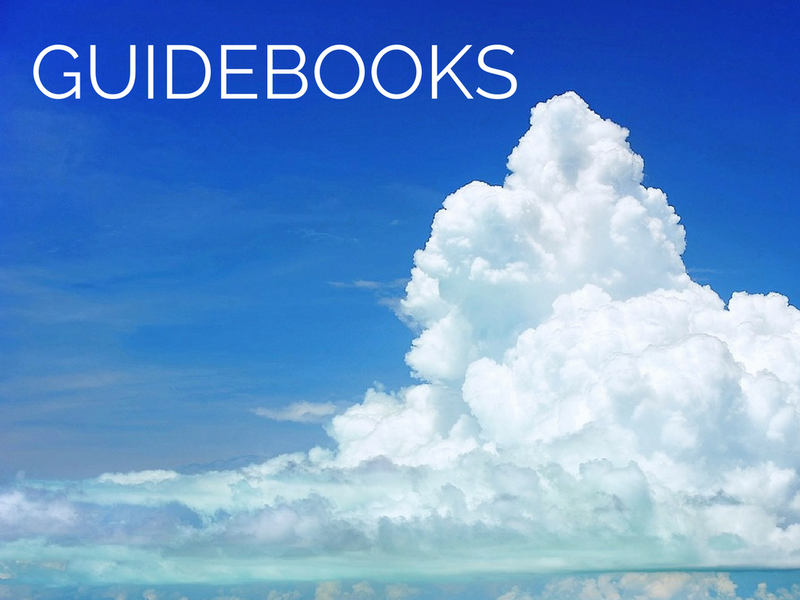 Great accommodation lists, helpful overview information and wonderfully useful maps, Lonely Planet Guides are great for getting you started in a new city, country or continent. If you join the newsletter sign up list on their website, you also receive 20% off your next guidebook. 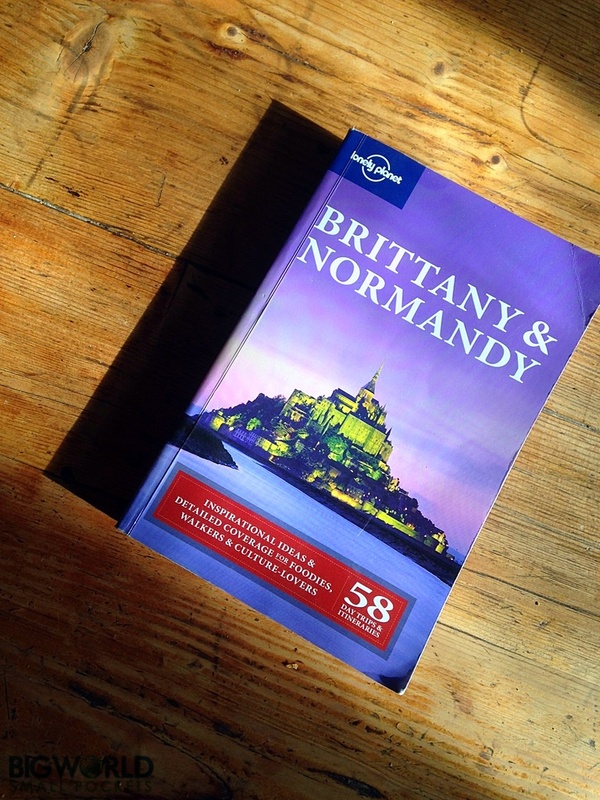 Equally excellent, if not lesser-known travel guide books. Jammed full of useful information and laid out in a clear and logical format, making information quick and easy to find. Their website is dedicated to their eBook Shop, which offers some very competitive rates on their most popular titles. On deciding whether to buy a Lonely Planet Guide or Rough Guide, I always just choose the most recently published. That way, you are sure to be getting the most up to date information and prices.